Welcome to our Troop's web site. 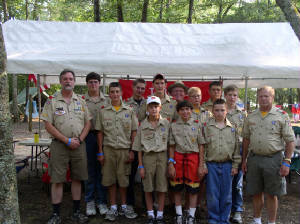 Boy Scouts is available to any young man who has completed the fifth grade or is between the ages of 11-17. On my honor, I will do my best to do my duty to God and my country and to obey the Scout Law. To help other people at all times. To keep myself physically strong, mentally awake and morally straight. Please contact Scoutmaster Keith Hilliard or Committee Chairman Keith Hudy if you have any questions regarding Troop 24. 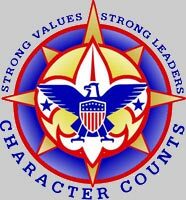 Troop 24 is dedicated to the morals set forth in the Scout Law, Scout Oath, Scout Motto and Scout Slogan.